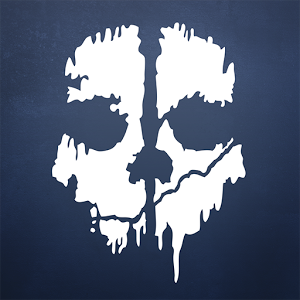 In case you haven't seen Twitter, Facebook, Reddit, the local news, or the latest rabble-rousing speech from your ineffectual Congressman, today is the yearly release of Activision's Call of Duty franchise. 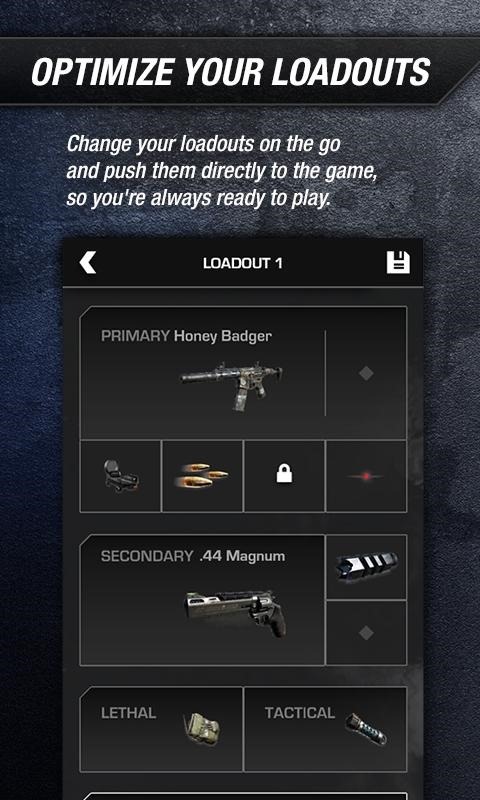 Kudos to the publisher: they've managed to get the Android companion app published on day one, so half the male college students in the country can spend today's lecture time customizing their multiplayer loadout. 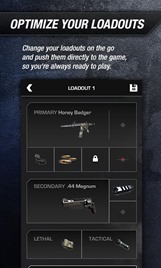 If you've played a multiplayer shooter in the last few years, you know how this goes. 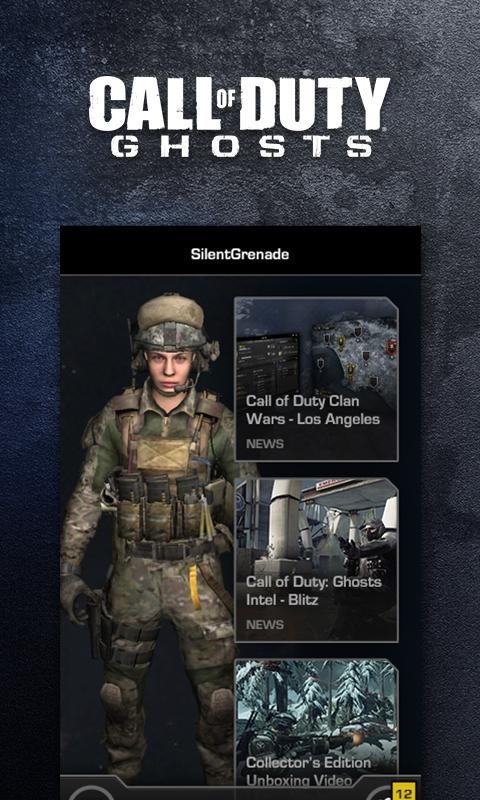 The CoD: Ghosts companion app allows you to adjust your weapons and equipment outside of multiplayer matches and communicate with your clan members in a limited social network, as well as see each other's stats. 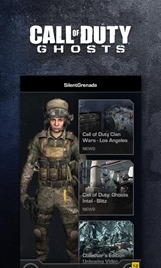 (This new app, simply titled "Call of Duty," seems to have replaced the older ELITE app for Ghosts. The latter hasn't been updated since July.) 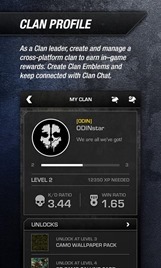 Clan leaders can also create or adjust clan emblems. 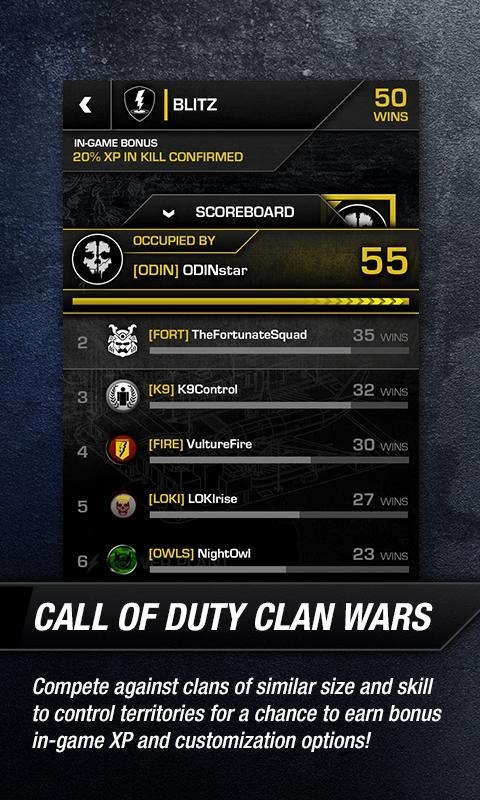 There's also a meta-game included in the app, Clan Wars, where your clan will face off against seven others in a long-term turf war. 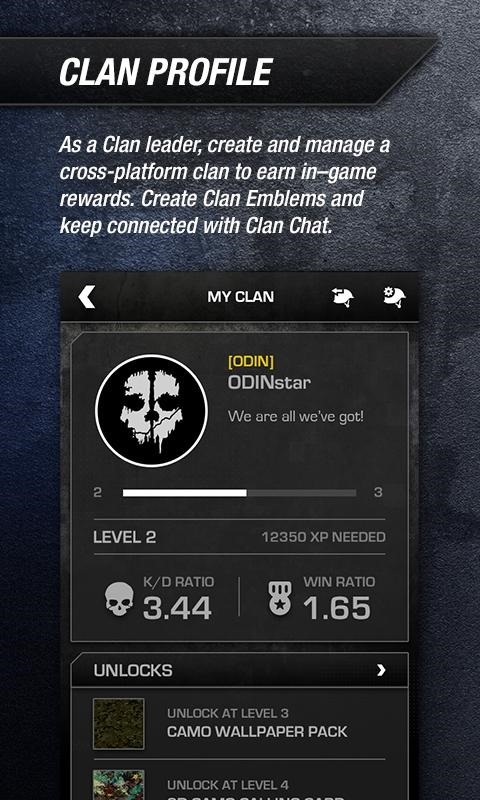 There's no direct gameplay, but the better your individual clan does, the more likely you are to expand territory. 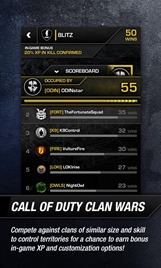 Winning in Clan Wars will net you extra experience and some in-game unlocks. Of course, that's all contingent upon your ability to actually use the app. Right now we're seeing it listed as compatible with a lot of mainstream devices, including the Nexus 4 and 5, Galaxy S4, and Galaxy Note 3. But other major phones are not supported, including the new DROIDs, the Galaxy Nexus, and possibly the HTC One. Tablet support seems extremely spotty: the Nexus 7 (both models), Nexus 10, and newer Samsung tablets are out, while the old Galaxy Tab 10.1 is in. This sort of extremely scattershot compatibility is unfortunately common when big-name console publishers come to the Play Store.